Already one of the Canadian pot industry’s most significant players, Edmonton-based Aurora Cannabis Inc. has announced a $20-million investment in adult-use marijuana company Choom Holdings Inc., which is currently developing its retail network across Canada. With access to 45 strategic retail locations across Western Canada, Choom embodies a “strong brand identity that radiates throughout its developing network of retail stores, which is well aligned with Aurora's overall adult usage strategy,” Aurora CEO Terry Booth said. 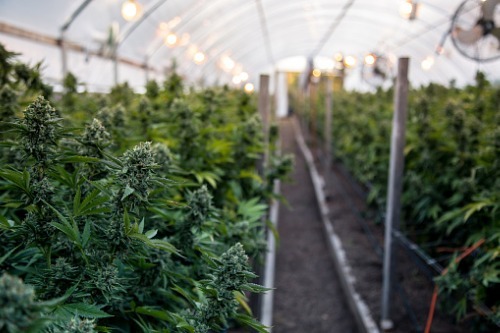 Aurora, along with other private pot growing and distribution ventures such as Canopy Growth Corp. and Hexo Corp., now account for a significant fraction of the businesses currently occupying Canada’s commercial and industrial spaces.